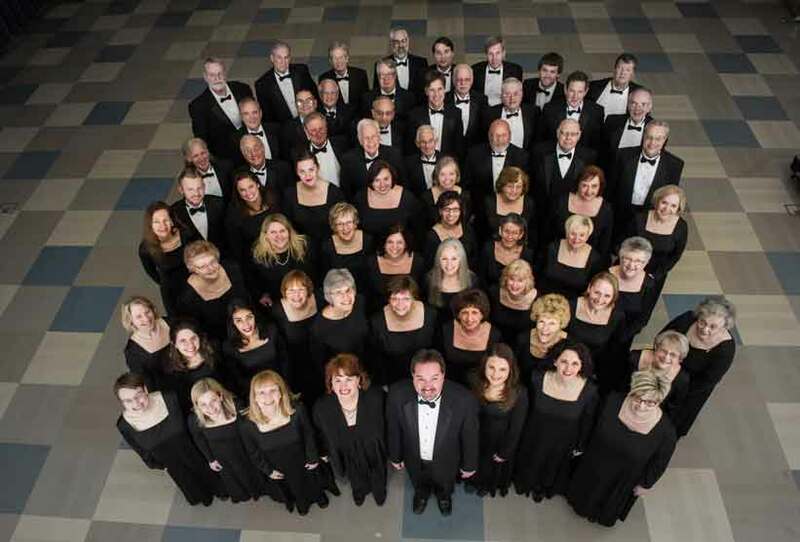 Now in its 34th year, the Canton Symphony Chorus was founded in 1984 as a volunteer adult ensemble. Their first performance with the Canton Symphony Orchestra was Handel’s Messiah in December of that year. Since then, the chorus has performed major choral works with Music Director Gerhardt Zimmermann and the orchestra including the Brahms, Berlioz, Mozart and Verdi Requiems, Beethoven’s Symphony No. 9, Gershwin’s Porgy and Bess, Orff’s Carmina Burana, Vaughan Williams’ Antarctica Symphony and Dona nobis pacem, Walton’s Belshazzar’s Feast, Barber of Seville by Rossini, Handel’s Coronation Anthem: Zadok the Priest, Mahler’s Symphony No. 2 in c minor (Resurrection), Lauridsen’s Lux Aeterna and Borodin’s Polovtsian Dances. The Chorus rehearses weekly from late August through April under the direction of Dr. Britt Cooper. For more information, including audition information, please visit our website at www.cantonsymphony.org or contact Britt Cooper at 330-244-4773 or email at britt@cantonsymphony.org. Thank you for your interest in the Canton Symphony Chorus. Please fill out the following fields so that we can schedule an audition and get you relevant information regarding the Canton Symphony Chorus. Please let us know how to best reach you. Please be as complete as possible for our records.